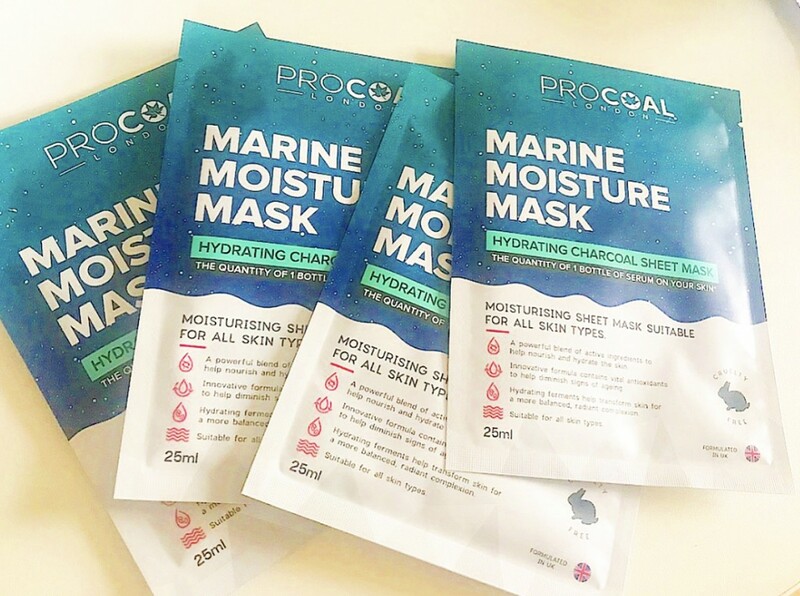 I am so excited to be sharing this with you guys, I have recently been sent some sheet face masks to review and try out. I have used one after my bath the other day and there amazing, the quality of the mask is so refreshing. They are called hydration charcoal sheet mask. It feels incredible on my face and provides an amazing amount of hydration to my skin. It left my skin feeling so refreshed and rejuvenated. It was so easy to apply as well, I literally was sat in the bath with this mask on and I felt so relaxed, I definitely would recommend this to you guys, I feel this could be something I will be reusing a lot. I love using face masks, I wear a lot of makeup as a blogger and youtuber so it is so important that I look after my skin. I am always using face masks, I feel this has to be up there with the best ones. I love the charcoal effect on my skin. It also felt like it was literally removing my impurities when i took it off, usually face masks leave my skin red raw after but this one didn’t it felt insatiable and smooth on my skin, no redness just pure glowy. I feel like ever since I used it on Monday it has made my makeup application a lot nicer, since I have now been applying makeup it goes on a lot nicer and smoother. The one thing i am really impressed with is that I get quite bad dry skin in between my eyebrows and little bumps, I have tried so many moisturizer and face masks to sort this but nothing has worked. I kind of just gave up trying, well to my amazement this mask left the area really smooth and less dry. I will be using more of these in the future and I do strongly recommend this one.